It may only be February but it’s never too early to start planning an end of year trip with your class. This year, both the Disneyland® Resort and Walt Disney World® Resort will bring new and exciting offerings to our parks to celebrate your students. 6. Incredible Summer – Your students will have an Incredible Summer at Walt Disney World® with new experiences in all four Theme Parks. They can join supers in a take over of Tommorrowland at Magic Kingdom® Park, assemble with Super Heroes in an all new concert series at Epcot®, play big at Toy Story Land at Disney’s Hollywood Studios® and interact with Donald and Pals in DinoLand U.S.A at Disney’s Animal Kingdom®. 5. 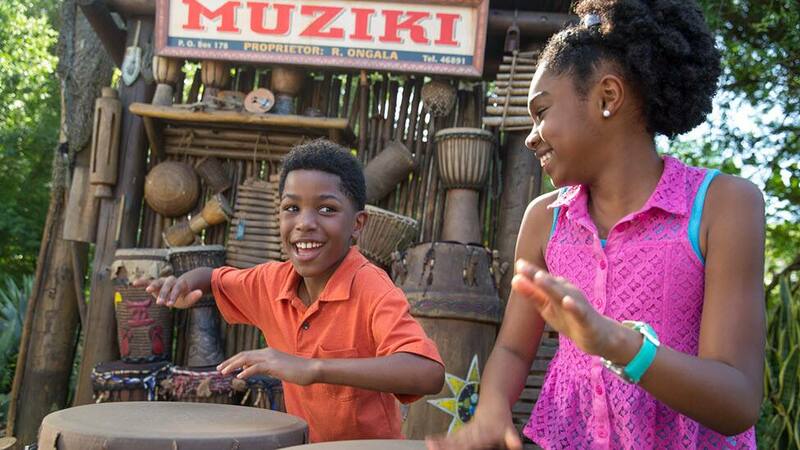 Disney’s Animal Kingdom® 20th Anniversary - Connect your class with nature and wildlife through educational entertainment offerings and celebrate the 20th anniversary of Disney’s Animal Kingdom® at the Party for the Planet from April 22 through May 5. 4. Pixar Fest - Kicking off on April 13 at the Disneyland® Resort, your students can experience a limited-time celebration featuring a brand-new fireworks spectacular, “Together Forever – A Pixar Nighttime Spectacular”, the return of “Paint the Night” parade and “Pixar Play Parade” along with even more Pixar-themed entertainment, themed food and beverage and merchandise. 3. Epcot® International Flower & Garden Festival - You and your students won’t want to miss the intricate horticulture and tasty culinary offerings during the Epcot® International Flower & Garden Festival from Feb. 28 through May 28. 2. 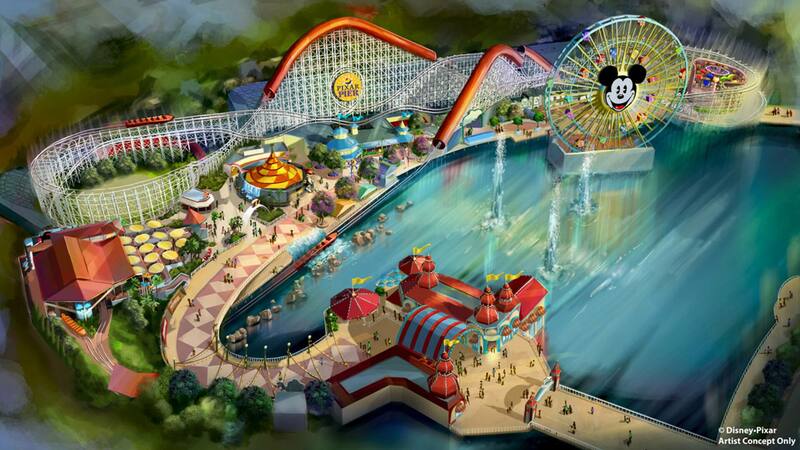 Pixar Pier- Experience a transformed land at Disney’s California Adventure® Park with your class and set course for adventure on the new Incredicoaster, four Pixar-themed neighborhoods and much more later this summer. 1. 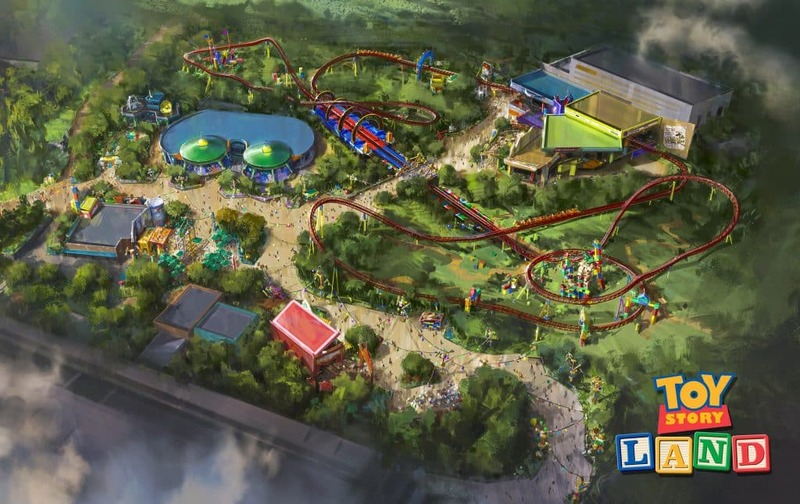 Toy Story Land- Your class can shrink down to the size of a toy and explore Andy’s backyard plus experience two new themed attractions coming this summer. Slinky Dog Dash, a wild coaster that stretches throughout the land and Alien Swirling Saucers, an intergalactic spin through space set to an out-of-this-world beat provide a larger-than-life playground for your students at Disney’s Hollywood Studios®. Gather your group and celebrate the end of the school year at the Disneyland® Resort or Walt Disney World® Resort with your class for a fraction of the price by visiting DisneyYouth.com. When you visit, be sure to use #DisneyYouthPrograms and showcase your field trip of a lifetime!